In our glowpear self watering plastic planter box review we went through the process of growing a plant and seeing how the self watering process compared to a manual one. Just like you we travel a lot and sometimes forget about our plants. This self watering planter was exactly what we needed. Be sure to read our full glowpear review to see if this actually worked! First let’s take a look at the glowpear self watering plastic planter box and what it is supposed to do. As you might have guessed it is a grow box. Seems pretty simple. You can get a 5 gallon bucket to do the safe with enough effort. 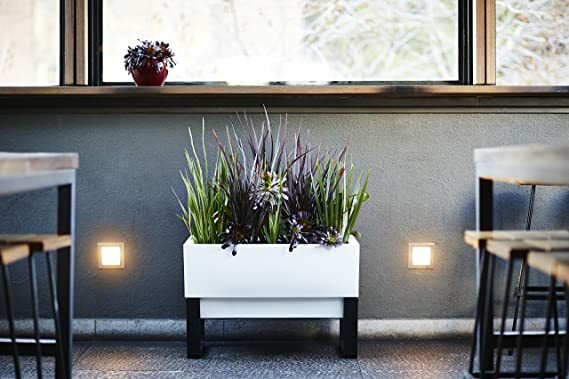 What makes this planter box more interesting is the prospect that it can water itself. This makes it a great option for people who work long hours or who travel. Your Glowpear is designed for growing a wide range of fruits, vegetables, herbs and flowers. So no matter what you are growing it is built to handle it. It also comes with a built-in drip tray which ensures indoor and outdoor surface protection. No more spilled water everywhere! When considering a self watering planter box we wanted to make sure that it was food safe. The glowpear self watering plastic planter box is made with safe materials which ensures that the food made from it can be eaten without hesitation. This makes the planter box perfect for those living in apartments or an urban setting that still want to grow some of their own food. 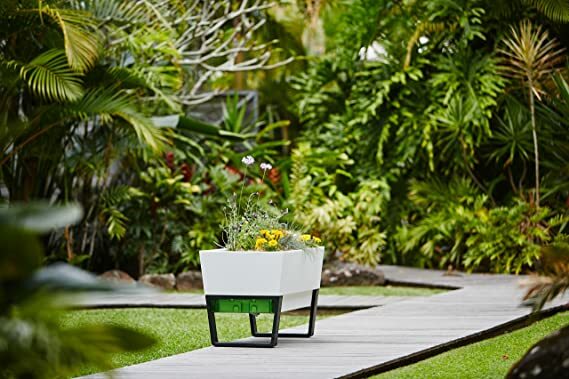 The planter box has a modular self-watering planter with an encapsulated water reservoir. 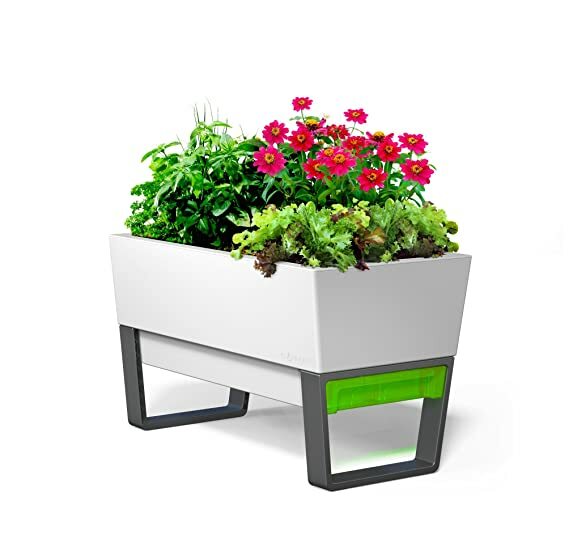 There is a prebuilt and already integrated self-watering system which helps plants thrive. While this sounds simple but the execution is flawless. We had no problem with the self watering system and would recommend the unit for anyone looking for an urban garden option for their apartment or small space. 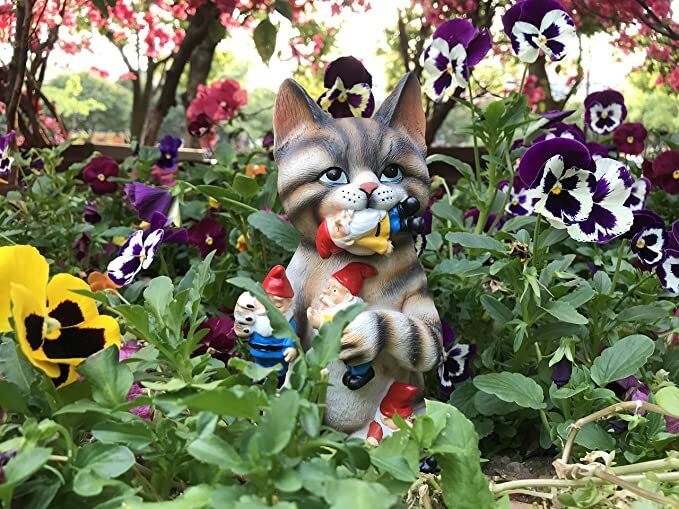 The perfect choice for urban gardening!